Q.  What is the Illinois Leadership Library? The Cavenaugh Leadership Resource Library holds over 1,000 books on leadership. It is located in the Leadership Center (290 Illini Union). These resources are available to all members of the university who have an i-card, and may be checked out for up to two weeks.